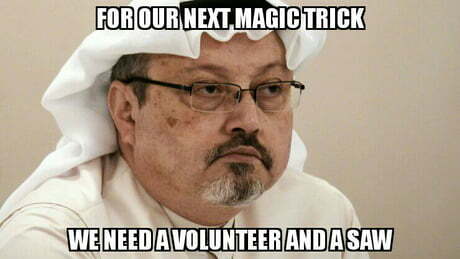 The strange case of Khashoggi did seem like a magic trick with bone saws, disappearances, box props and body doubles. Next Post Ilhan Omar’s communications director is Jewish. Here’s how he’s helping her weather the firestorm.